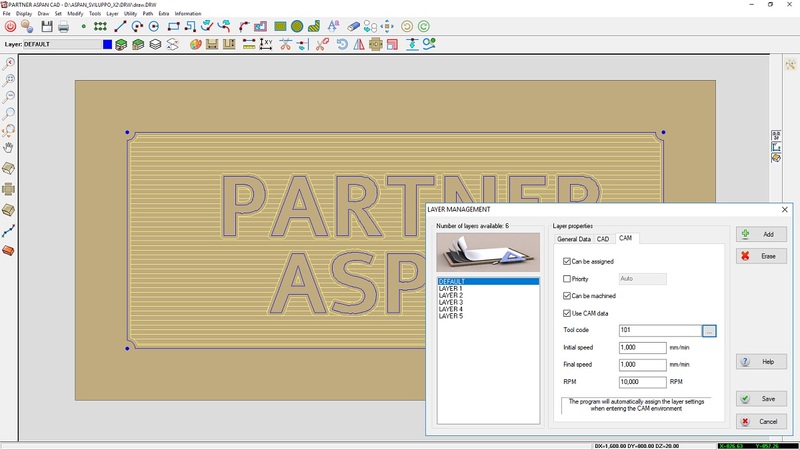 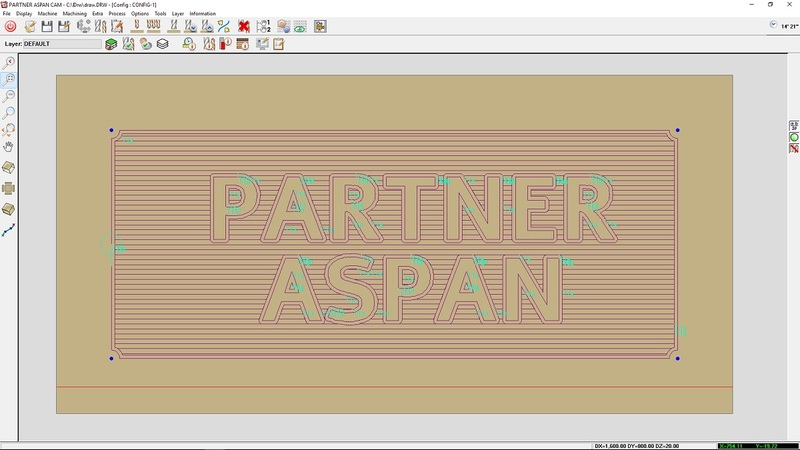 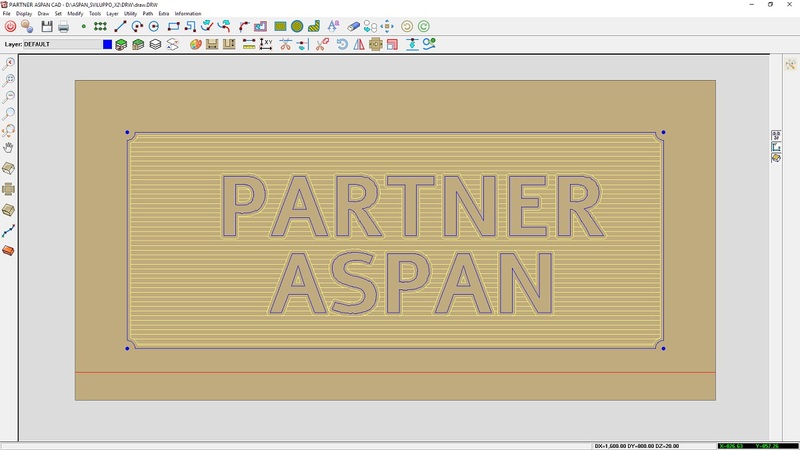 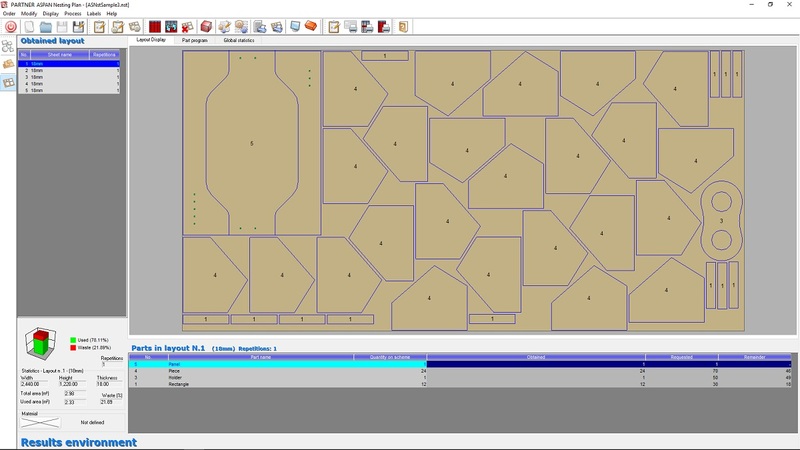 PARTNER/ASPAN is a CAD/CAM software for programming numerical control machinery (CNC) for wood, aluminium and plastic, characterized by a great ease of use, versatility and support to a large number of machines types. 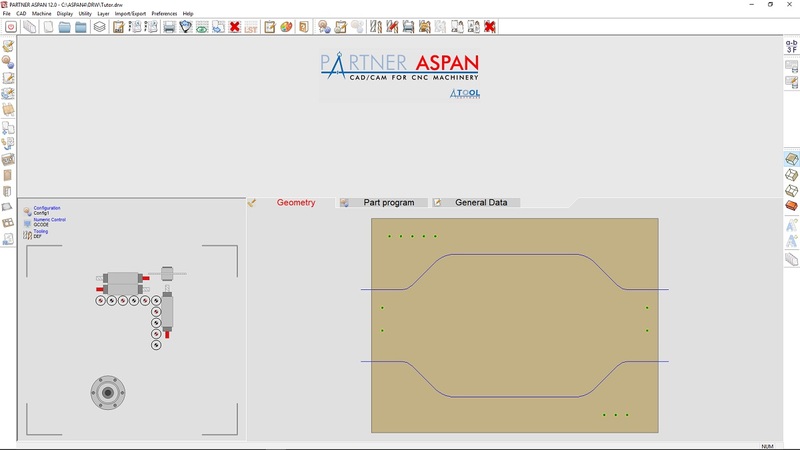 It is possible to purchase PARTNER/ASPAN and its optional modules, contacting directly ATool Software S.r.l. 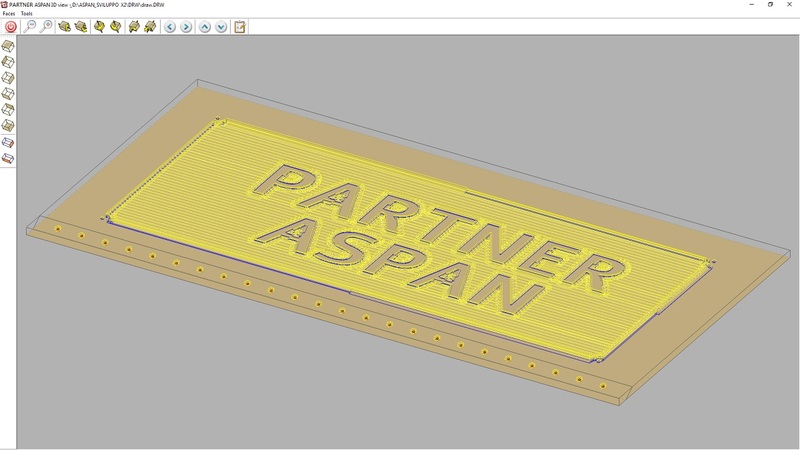 or one of the dealers specified in the apposite section of this website.